This task force defines the technical content of the BDV PPP. 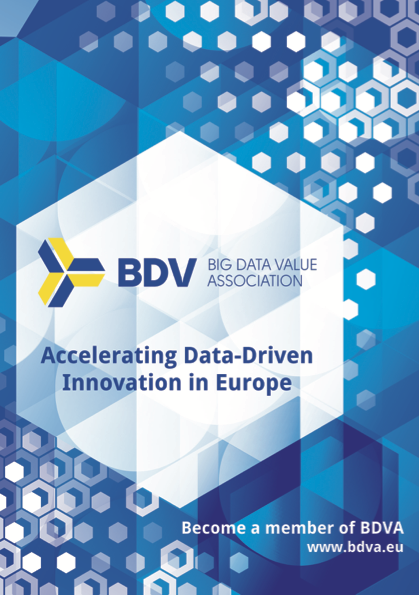 Its main responsibility is the periodic revision of the BDV Strategic Research & Innovation Agenda identifying the state-of-the-art from a technology point of view and identifying gaps that are of strategic importance to EU organisations. The SRIA feeds the proposal for the Big Data Value Plan, which contains not only the identification of R+D+I topics but also the way they should be covered by the PPP topics within H2020, including implementation instruments, timing, expected impact and potential budget distribution. The programme also defines possible interactions between the projects, When applicable. TF1 tackles content activities that contribute to the overall definition of the PPP objectives and the related programme, which could be permanent or not. This entails aspects not necessaily linked to research, but also related to business, legal and regulatory frameworks, standards, etc.